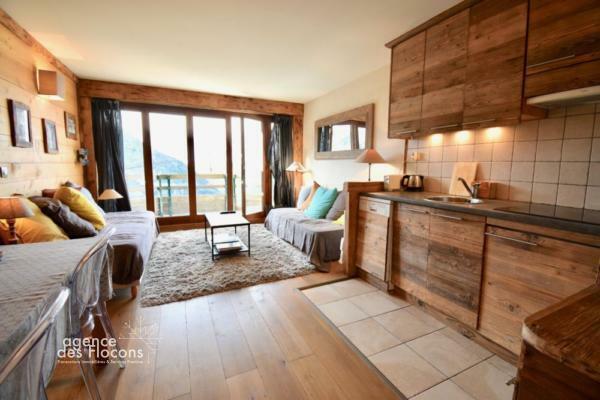 In the district of Dromonts, near the arrival of the cable car, quiet area, in joint ownership with the residence of Hauts Forts, beautiful chalet sold furnished and equipped for 12 people. The chalet measures 157.5 m2 of which 146.3 m2 surface loi carrez. It is organized as follows: large entrance overlooking a beautiful kitchen and breakfast area, large living room very bright, and south facing, open on a beautiful terrace. 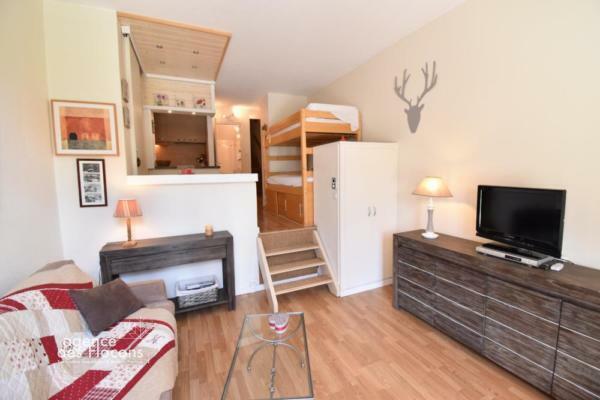 Level -2: large landing with sitting area, serving: a sauna, 2 double bedrooms, a bathroom, a toilet, a laundry room, a huge bedroom suite with large bathroom with spa bath wooden. Enjoyment of 2 large lockers in the common areas. 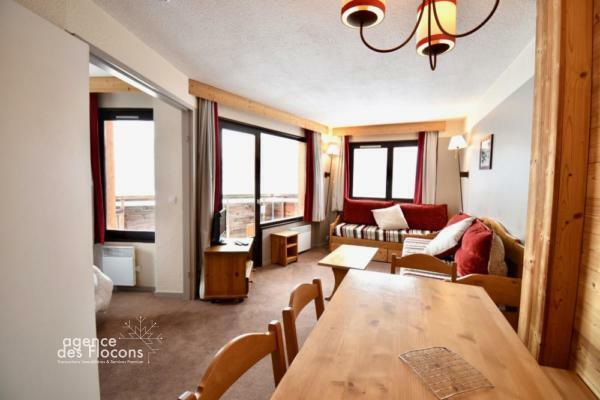 An independent studio of 22 m2 with high ceilings is sold with the chalet. 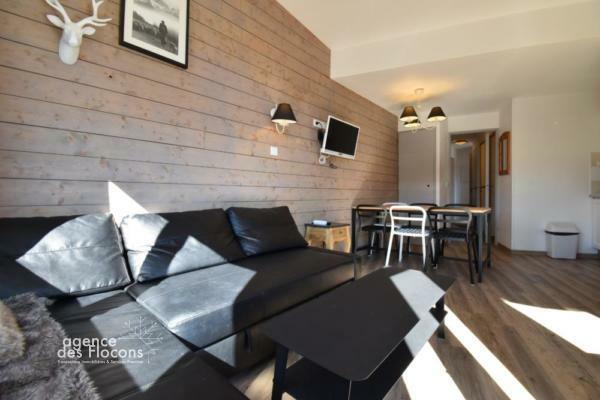 Share the post "Nice chalet for 12 people – Dromonts district"